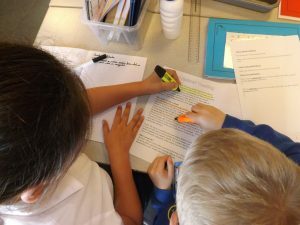 Today we in class we continued to look at persuasive writing and animal testing. We learned about fact and opinion, and how they can be used to present an argument. 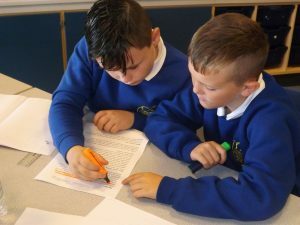 We read a persuasive article about animal testing, and worked together to identify what parts were facts and which parts were the writer’s opinion. In Maths, we continued to look at place value, using greater than and less than signs to compare numbers with 5 and 6 digits.